Bank Address Telephone No. Fax No. Copyright © 2019. 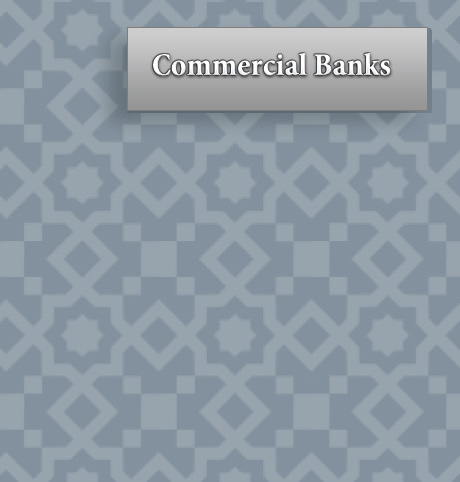 Central Bank of Libya. All rights reserved.